A couple of months ago, Sara and I decided it was about time we booked a family holiday – something we’ve not done in over a year, and which was now well overdue. 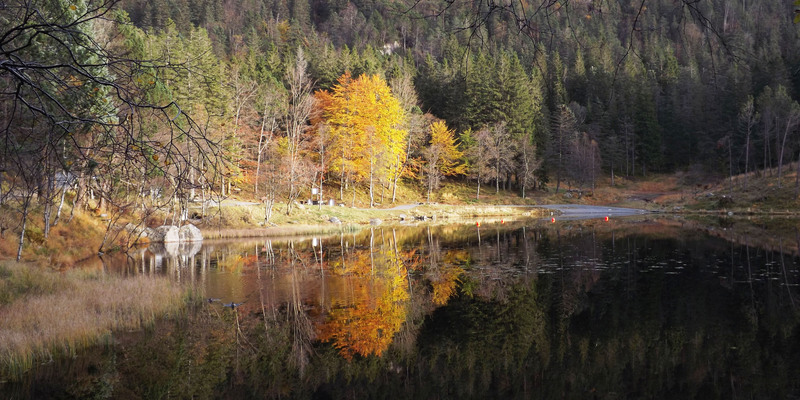 Sure, we’ve done plenty of fun camping trips – and a memorable camping expedition to France last year – but we’ve not had a proper holiday with the family in years. Having collected a whole heap of Airmiles (sorry, Avios!) we decided it was also a good opportunity to test the children out on an airplane – something we’ve not done with them so far. At some point in the next year or two, we’d like to take them to New York (to show them where mummy and daddy got married!) so starting them with a short journey seemed like a sensible idea. Norway turned out to be a country that the whole family was keen to visit, with the original idea being to head to Tromso in the Arctic Circle to see if we could see the Northern Lights. As it eventually panned out, we couldn’t quite make Tromso work (this time!) 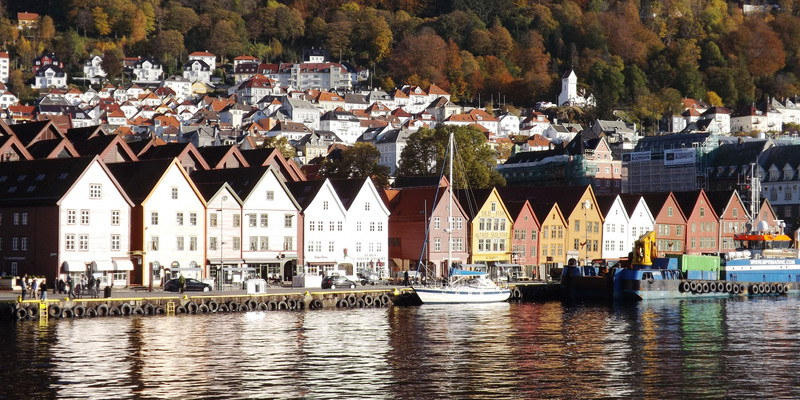 so we settled for Norway’s second city, Bergen – gateway to the famous Fjords. When I put the ‘feelers’ out on Facebook and Twitter, the message that came back was pretty disappointing – everybody bar none reported “Norway is far too expensive!”, so we limited the trip to 4 days, just in case. But we decided to press-on regardless, and last week we got on a flight at Heathrow Terminal 5 and headed North. 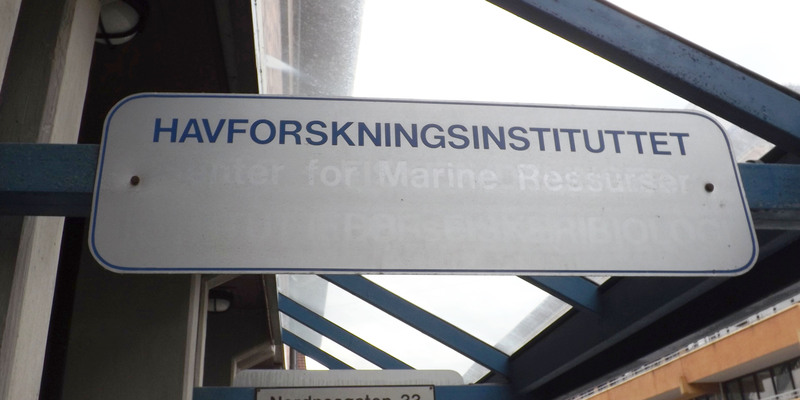 As it turned out, Bergen was a whole heap of fun and a memorable trip for all of us. 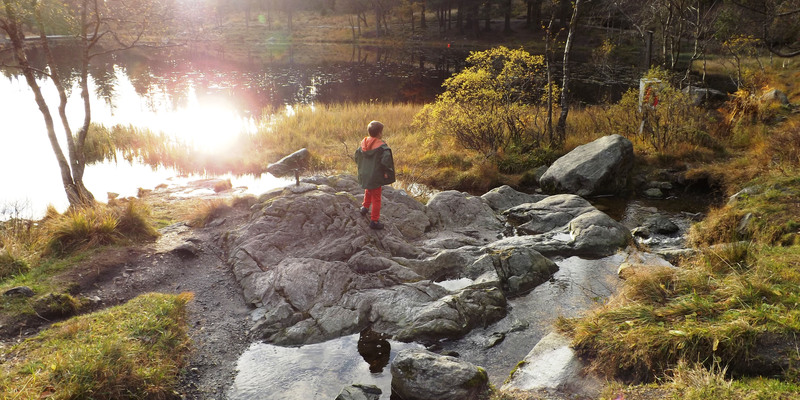 Since pretty much everybody seems to dismiss Norway as just being an expensive country, I thought I’d do my bit to counter that view with some thoughts of my own about why Norway is definitely worth a visit with the family. I should also say, on the subject of cost: it really isn’t THAT expensive, with most things being very comparable to London prices. Sure, it’s not what you’d class as a bargain holiday, and a bit of research before hand (especially with restaurants) can save you quite a lot of money. But it’s by no means the most expensive trip you can take. 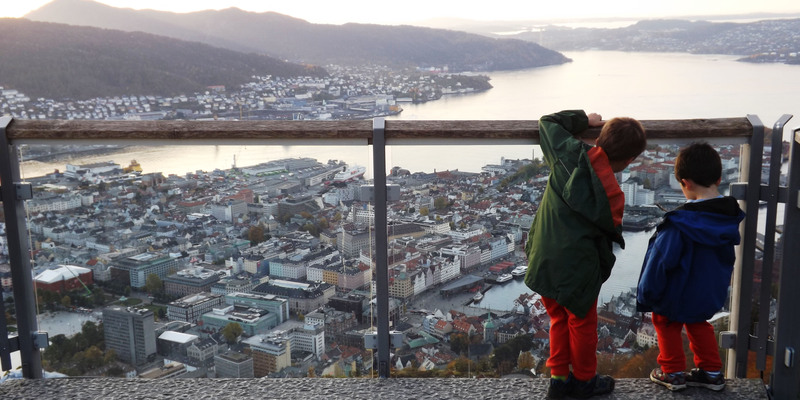 Whilst your children might not be the biggest architectural enthusiasts, being a beautiful city certainly makes Bergen a pleasant city to spend some time in – full of history, character and flare. It’s also extremely easy to get around – most places can be accessed on foot, but if you want to go further afield you will find a plethora of transport options, including buses, trams, trains and taxis. Grabbing a ‘Bergen Card’ (they sell them all over) is also a good idea, and will get you discounts on a tonne of things. All over the city there are things to occupy the youngsters – stuff to climb on, things to play with, hills to climb and places to explore. 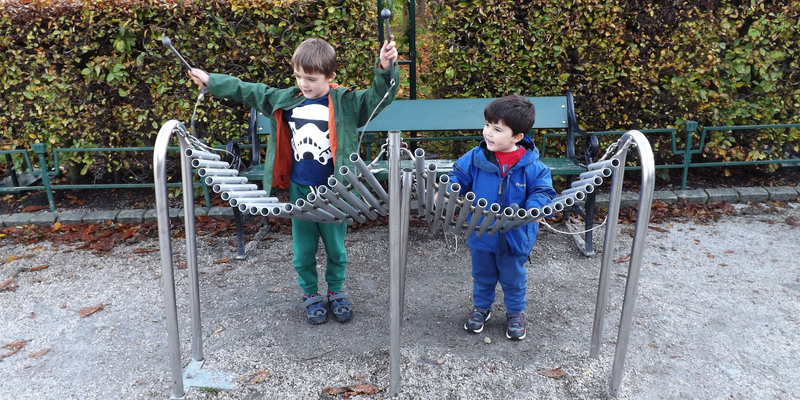 The xylophone you can see in the picture above was in the city square, and occupied our two for a good 20 minutes – they even managed to get some tunes out of it! Both of my boys are keen readers, with Freddie now getting the hang of his first words. So presenting them with a language which contains some impressively long words provided some excellent challenges – and some very amusing moments for us parents. Thankfully, every single person we met spoke the most eloquent English, so we didn’t have to test ourselves too much. 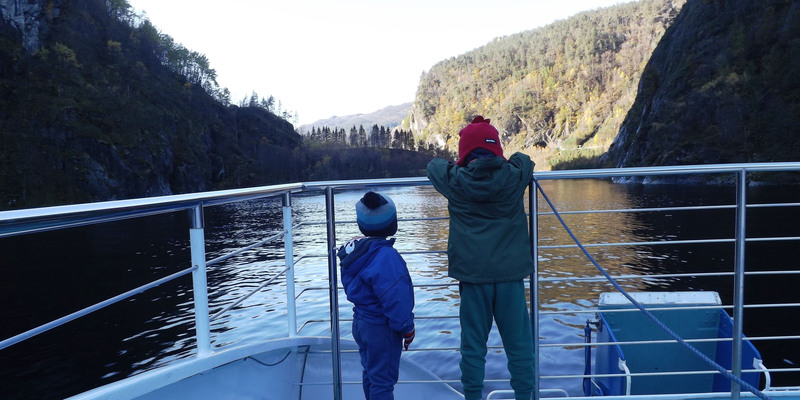 We booked a (very affordable) day trip on a boat, which took us up the Fjords to the village of Mostraument – a 3-4 hour round trip which took in some of the stunning sights which Norway is famous for. I could talk about them for days, but the photos I took probably do them far more justice. We drank water from a mountain waterfall, fed mountain goats and squeezed the boat through an amazingly-narrow gap between two large cliff-faces. Needless to say it was an experience I’ll remember for decades. 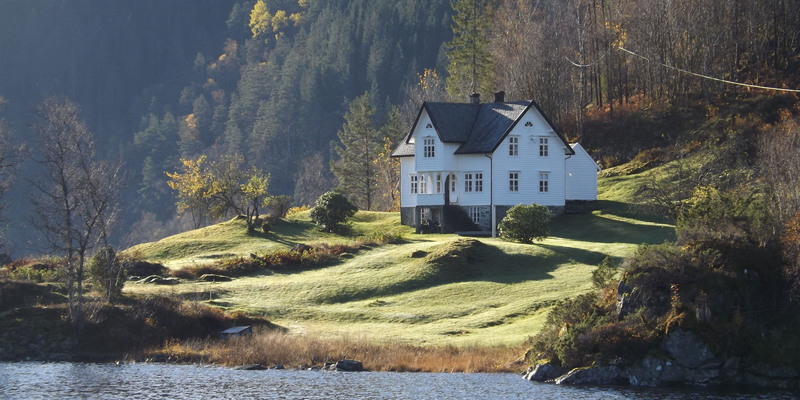 Bergen is surrounded by seven mountains, and at least two of them are easily accessible to everyone. We opted to travel up the famous Funicular railway soon after we arrived, and were presented with some amazing views of the region which took our breath away. Even the Funicular itself was a fun experience. Once we got to the top of the mountain, we went for a wonder – no map, no planning, we just followed the paths and discovered some stunning scenery. Amongst the natural wonders we found was this mountain lake – fed by half a dozen waterfalls, and the clearest (and stillest) water I’ve ever seen. 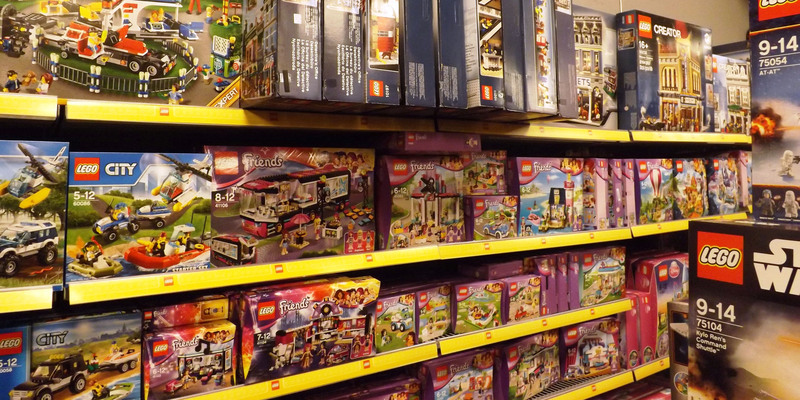 I guess it makes sense when you consider Lego’s Scandinavian origins, but the Norwegians seem to like Lego almost as much as I do – so we were pleased to find several shops with a wide selection. There are also plenty of recognisable brands on the high street, if that sort of thing makes you feel secure – from Seven Eleven to Starbucks, as well as the local equivalents. As we were staying in a hotel, we ate out for almost every meal – so we got a reasonably good idea of what the food is like. As well as the usual international fare (one evening we ate in a TGI Fridays!) the local food – sea food especially, as you might imagine – was a culinary delight. 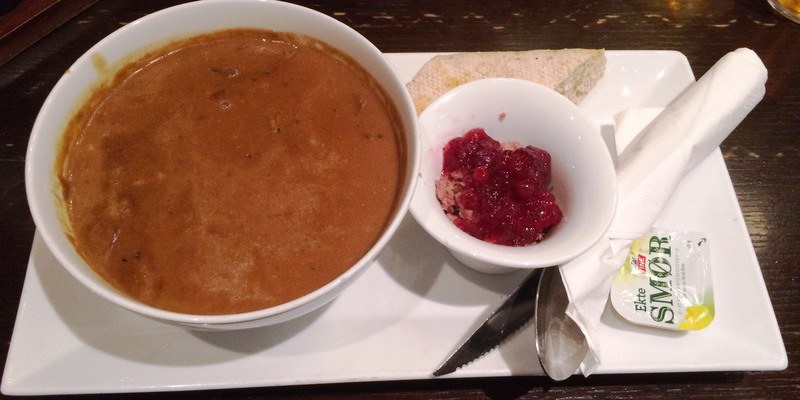 The soup you can see above is Reindeer soup! Most places cater well for children too, if your kids don’t fancy tasting more grown-up dishes. On our penultimate day, we decided to check out the KODE art galleries – a series of 4 galleries (all on the same road, conveniently!) which you can visit using the same ticket (kids go free!) and which display a variety of art, from Munch to Modern. 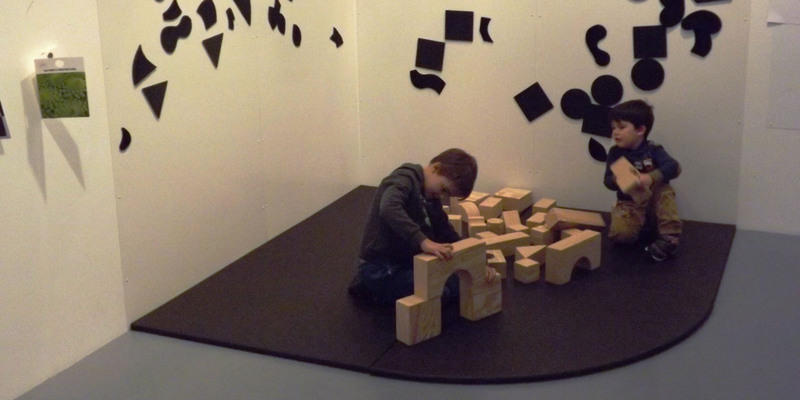 The fourth gallery contained an entire wing dedicated to Children-themed art, with a load of interactive exhibits and artwork from famous (and new) Children’s literature. If I haven’t convinced you already, I’m probably not going to – but hopefully my pictures will illustrate how stunning Bergen is. I’ll leave you with one final shot – my favourite of the 800 I took (!) – which was taken on the Fjord as we made our way up to Mostraumen. In case you can’t tell by now, I can heartily recommend it!